Foglio is one of the most interesting novelties presented by Italian company Domodinamica this year. 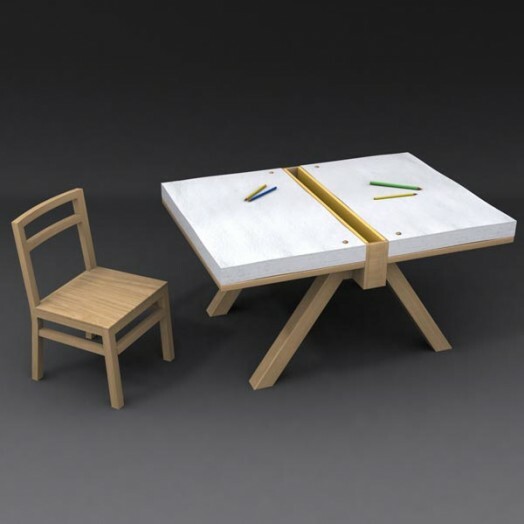 It is an original drawing table, which perfectly fits for two kids simultaneously. 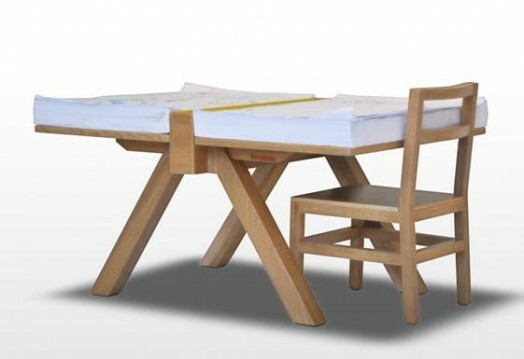 This kids table is made of ecological solid wood and thanks to that looks very natural but stylish at the same time. 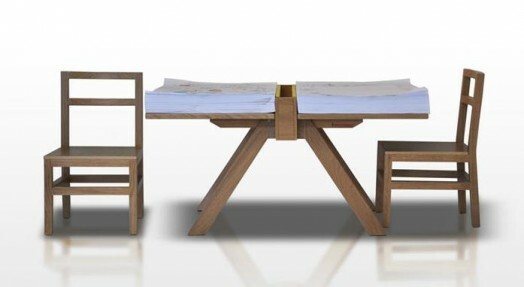 The main feature of the Foglio are two big piles of paper in A2 format, which are the parts of the table design. There is also a very useful metal varnished box to store pens and pencils between these piles. 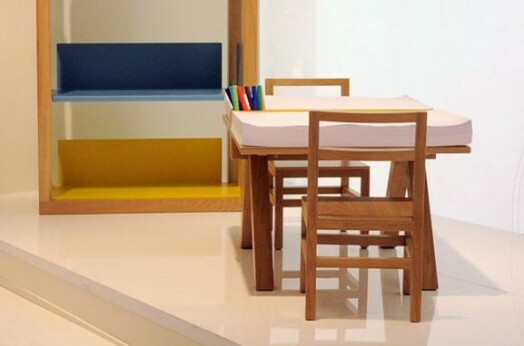 With such drawing table your kids could get a great freedom for their imagination and their paper to draw will never end.